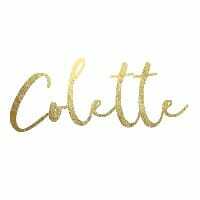 I am so excited to be back with you this month to chat about all things home decor and design! I loved reading all your feedback on our Anthropologie ‘Glam Look for Less’ Post and I’m looking forward to doing some more hi/low rooms for you guys. 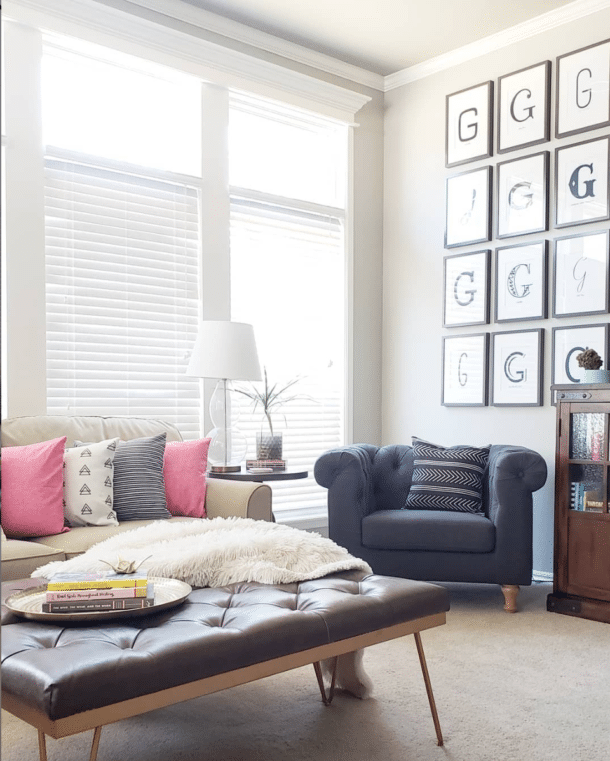 It’s always so fun to re-create a room for a fraction of the cost! The more savings I find the more giddy I get – it’s my sweet little addiction. Today’s post was inspired by a good friend of mine who recently messaged me with a design dilemma. 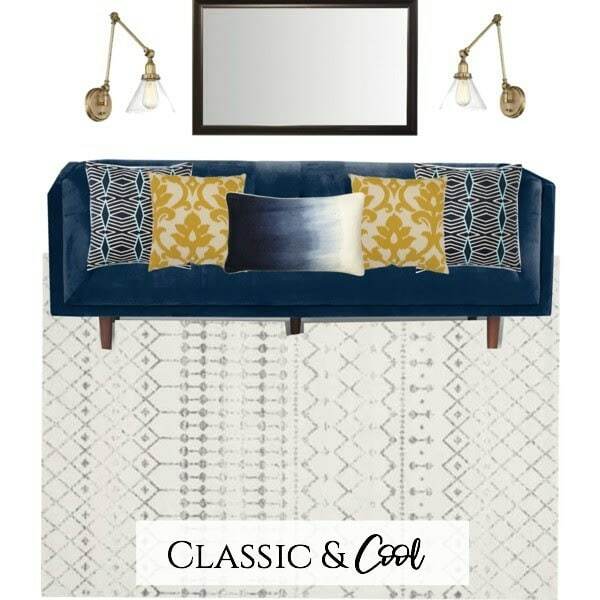 She had purchased a gorgeous navy blue velvet sofa and a few graphic pillows and was struggling to find a rug to compliment her bold (and super fun) choices. My first step is always to create a mood board to help visualize the space – this not only helps see everything together but also allows you to change things around without the hassle of numerous trips to the store and returns. Who has time for that?! Certainly not me. This design dilemma got me thinking – how many of you are wanting to be a bit adventurous and select a more bold piece but aren’t quite sure how to style it? Is the fear of not being able to ‘build your room’ so to speak around this bold piece keeping you from taking that leap? Well no fears my friends – I’ve got you covered. Just like my friend with the design dilemma – I’m going to start with a gorgeous navy blue velvet sofa and let’s have some fun! 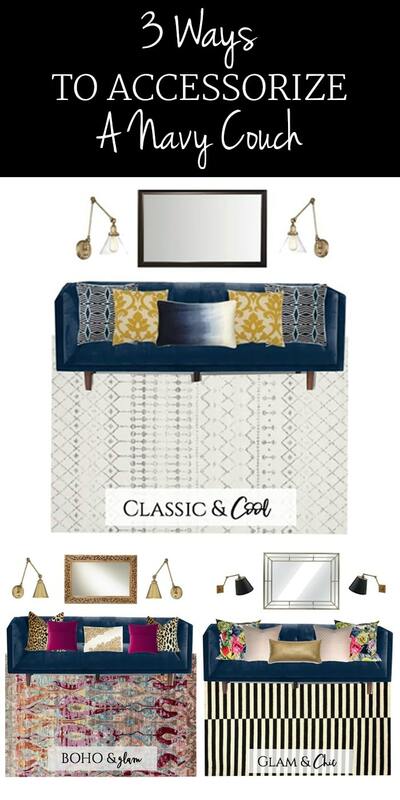 I’ll be changing out the wall sconces, mirror, pillow and rug to re-create three separate spaces all with their own distinct vibe. 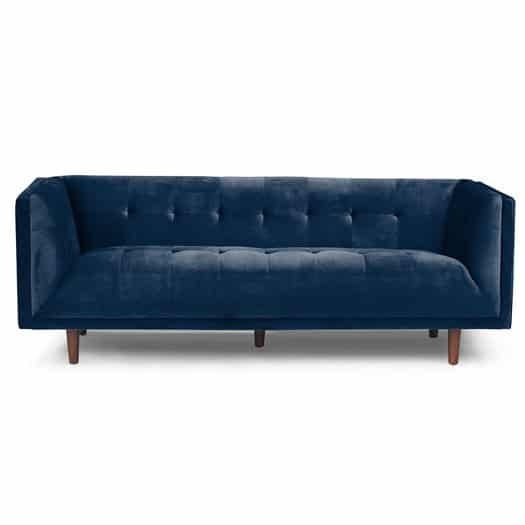 This modern navy sofa from All Modern is a great place to start if you’re looking for something fun and affordable! The clean lines make it versatile and easily adaptable to many styles — and it’s under $600! After you’ve selected your sofa the next key item is the rug — the combination of the two will set the tone for your whole space. Once you’ve landed on a rug bringing in pillows will be a great way to incorporate more color and pattern. Finally on the wall, I kept things simple by changing out different mirrors and sconces with varying lines and finishes. Let’s start with our first look which I’m calling Classic and Cool. A neutral-geometric rug is a great place to start if you want to be more conservative but also looking for that something extra. To play on the patterns in the rug I chose a modern diamond patterned pillow from West Elm and threw in a little pop of marigold with a damask pillow. There’s something about navy and a rich yellow that’s such a great combo! A classic rectangle mirror above the couch with some warm gold tone sconces creates a space that’s cozy and cool. If Classic and Cool isn’t your thing maybe you’re more into a more Boho and Glam vibe. Well, hold on tight friends because this a jaw-dropping look! I mean FUN right?!!? 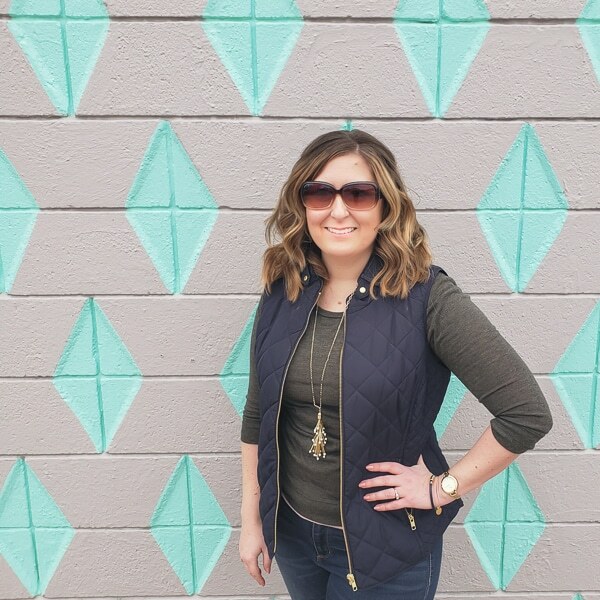 I started with this amazing trellis rug from All Modern which gave me all the boho vibes – those rich jewel tones had me at gold and pink. To gussy this look up even more, I added in some velvet leopard print pillows which I think really make this space! The fuchsia pink pillows play on the rug tones and the embroidered lumbar pillow pulls it all together. Of course, I had to add in some gold! The glam wall sconces are gold, interesting, and oh so chic! A beautiful wood tone mirror adds a natural-earthy element. I’ve never considered myself the boho/glam style, but boy this has me changing my mind! 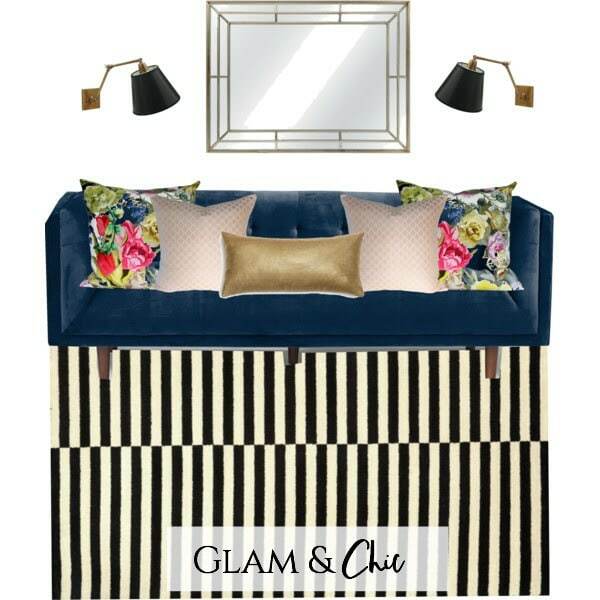 For our final look, I’m going back to my comfort zone in the form of a Glam and Chic space. Ahhhhh…. this is where it’s at friends. Isn’t it so funny when you just know your style so well that even a mood board can make you feel all giddy?! Hurry someone send me a blue velvet sofa so I can have this happy little space in my house! I mean let’s just have a moment of silence for those Designer’s Guild pillows please. I want 800 of them. The soft pink pillows and gold lumbar are subtle enough to let those floral pillows be the shining star (sorry blue sofa you take runner up here). The bold black and white striped rug complements the navy sofa and adds sophistication – it’s a classic combo. I chose a glam mirror that reminds me of something Marilyn Monroe would have had in her home and some black shade swing arm lamps add some drama. So you can see how picking something as bold as a navy sofa really isn’t quite so intimidating! Whether your style is classic or a bit more adventurous there’s a way to embrace going out of your comfort zone to create a space that’s even more fantastic than you thought possible. Even if you aren’t quite ready to embrace the bold – create a mood board with a piece that’s maybe a little different (ahem PINK sofa) and see where you land! Who wants to go out and buy a blue velvet sofa now? I know I do! Which style was your favorite?! We’d love to hear! 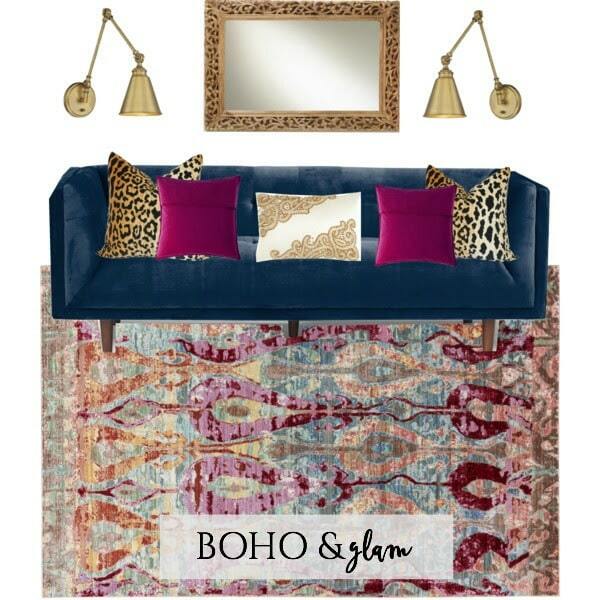 Can I have Glam and Chic but with the Boho Glam rug? LOL Striped rugs aren’t my thing, but all three of these ideas are beautiful. Absolutely! That would be a gorgeous combo also. ThAnks Kathy! That’s the beauty of mod boards – you can change things around! Nice post. Thanks for giving us options. I like the 2nd 2 options. I bought a blue sofa a couple years ago and I want to add gold & fushia, too. Blue, fuscia, & gold is my favorite color combo! I love all of these!!! But if I had to choose I think I would go with Classic and Cool. I do kind of want a navy sofa now, haha! I can’t tell you how much I enjoy this series!!! Well done ? Love the glam & chic center pillow! It makes such a big difference – who would think?